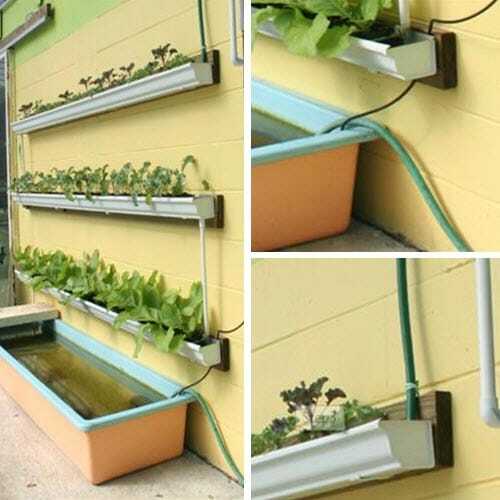 It just makes sense to use rain gutters for your garden. The beauty of this technique is you can utilize any long, narrow, sun-filled spot around your property. Even attach them to the side of your house or another building. The process is simple and you can grow a huge variety of plants this way.